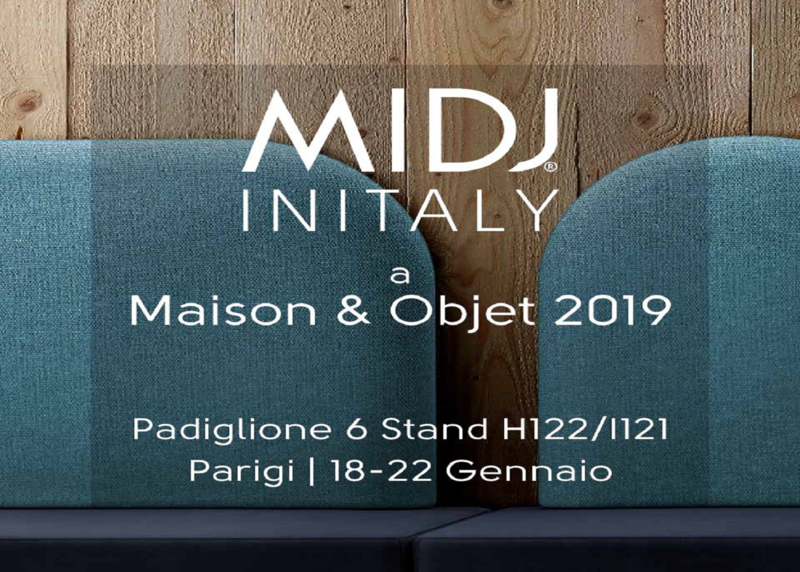 From January, the 18th to the 22nd, 2019, Midj will take part for the first time at Maison&Objet, the international fair of Paris. ds.  Do not miss the opportunity to learn more about our colored solutions for your spaces.